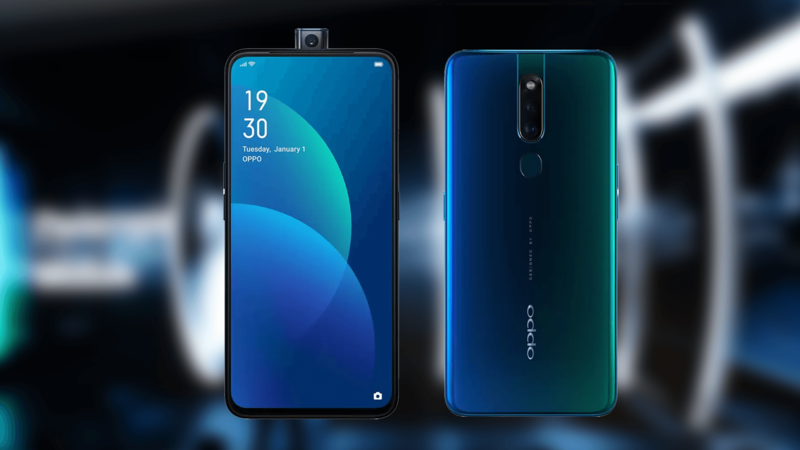 We just covered a massive leak of the Oppo Reno yesterday, where all of its specs were spilled but there was no word on pricing. 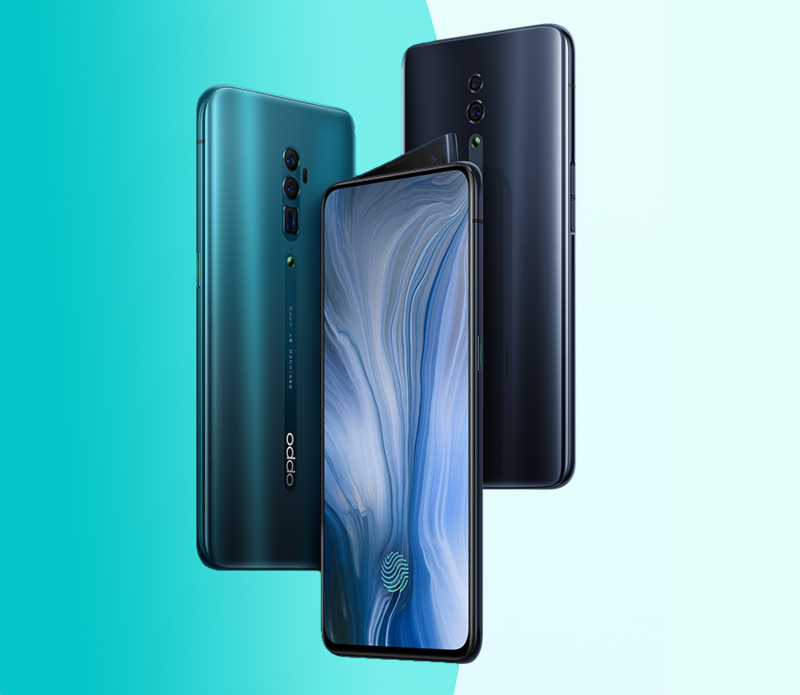 Today, the company has officially announced the device and said it's bringing two variants to the market: the 10x Zoom Edition and the Standard Edition. 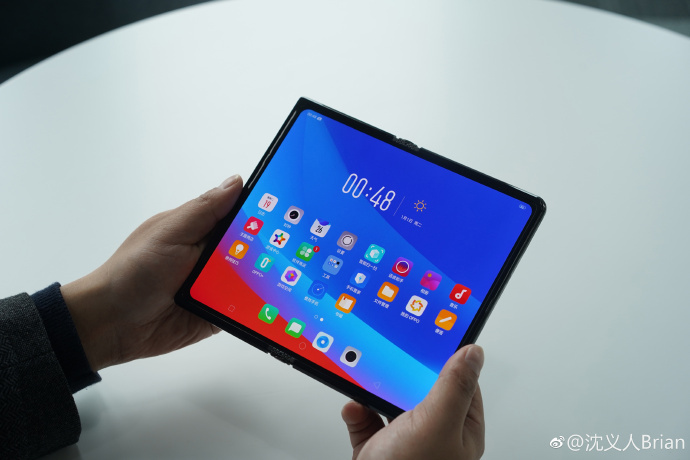 Foldable phones are so hot right now. 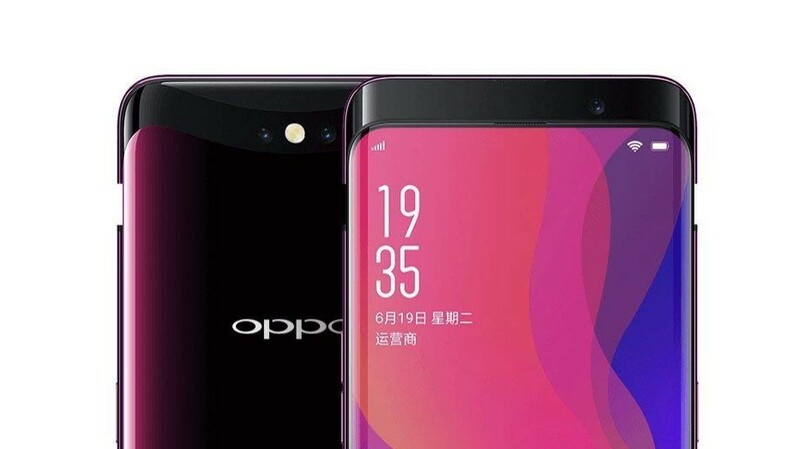 Samsung has one, Huawei has one, TCL has one, and now Oppo is working on one. 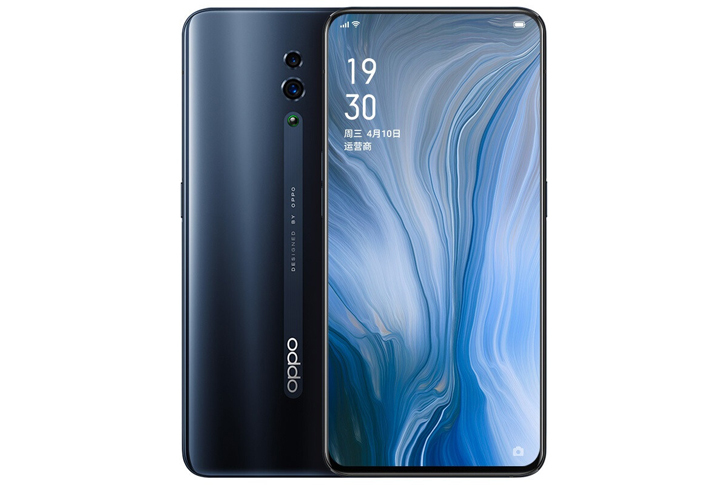 Brian Shen, VP of Oppo, teased the phone on his Weibo account. 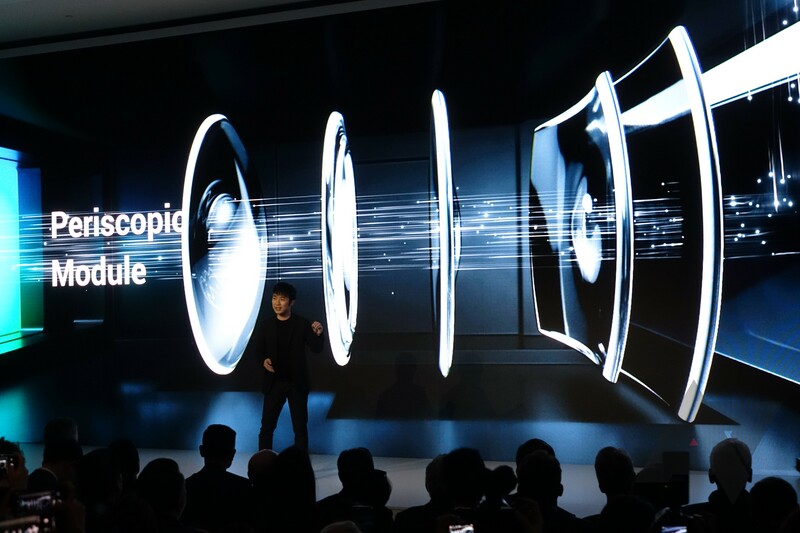 At a presentation ahead of Mobile World Congress in Barcelona today, Oppo announced that its new 10x optical zoom smartphone camera system was ready for integration into commercial products. The company allowed a group of journalists to go hands-on with prototype phones utilizing the system in a series of min-dioramas, though the photos weren't made available for off-device viewing, making any kind of rigorous analysis basically impossible at this point. 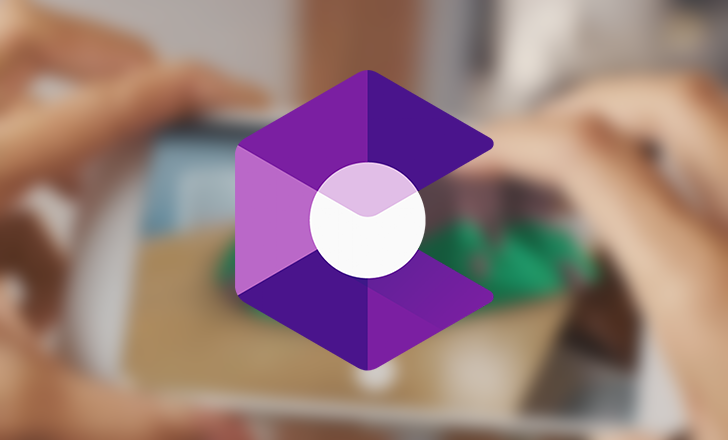 With all of the new devices that debut, Google is constantly working on adding ARCore support to the latest and greatest. 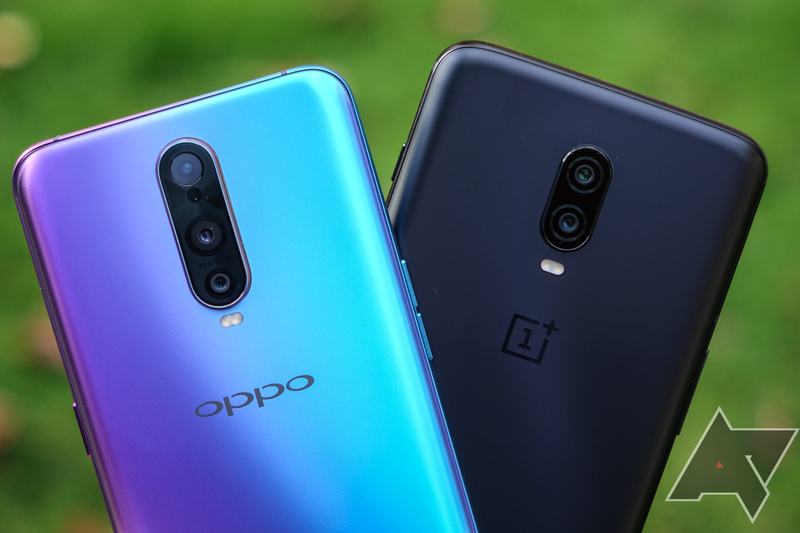 The ARCore compatibility page was last updated just three weeks ago, but several more phones have just joined the club. The Moto G7 family is the most noteworthy addition, with some Chinese phones we don't get stateside added as well. Android phones used to come with a few hundred megabytes of RAM, then 1GB, and then 2 or 4GB. 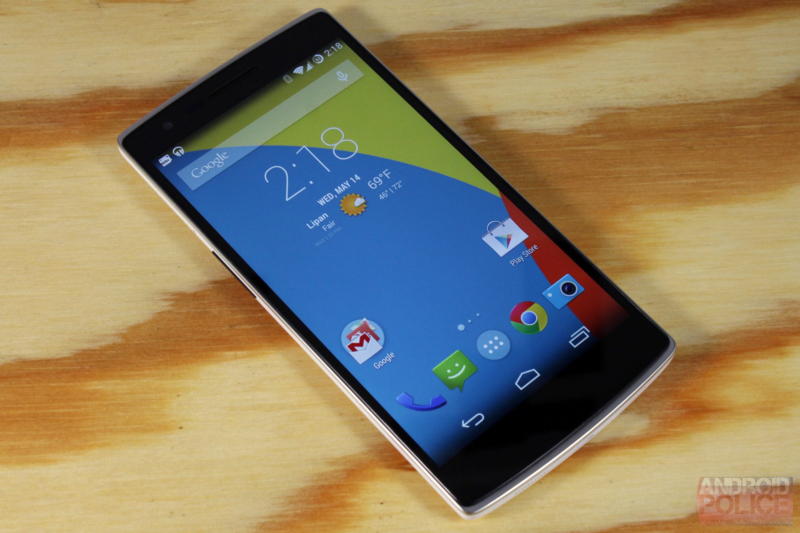 Now, 6 and even 8GB phones are common at the high-end. 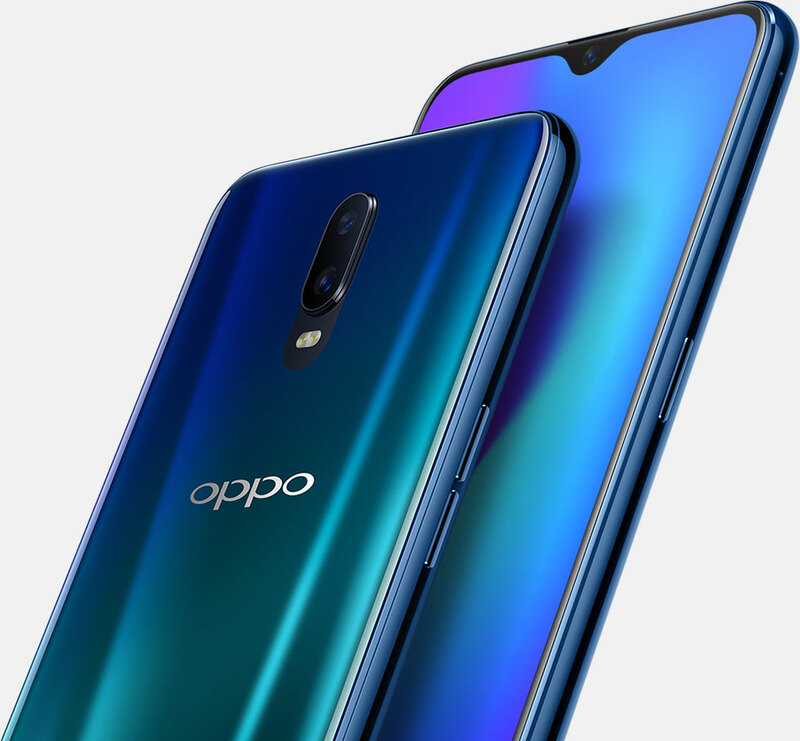 It's debatable if 8GB of RAM is useful on Android, but Oppo is pushing the envelope even further. A listing from Chinese regulator TENAA shows a version of the Find X with 10GB of RAM is on the way.